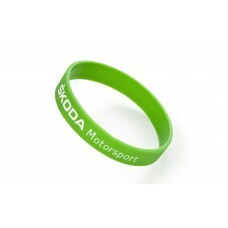 With ŠKODA Motorsport silicone bracelet, you willalways be “in”. 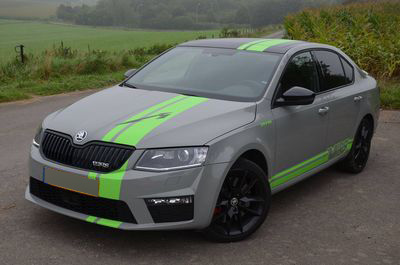 White relief ŠKODA Motorsport lettering links to your favouritebrand’s factory team and lets the world know that you know a thing or two aboutrallye. 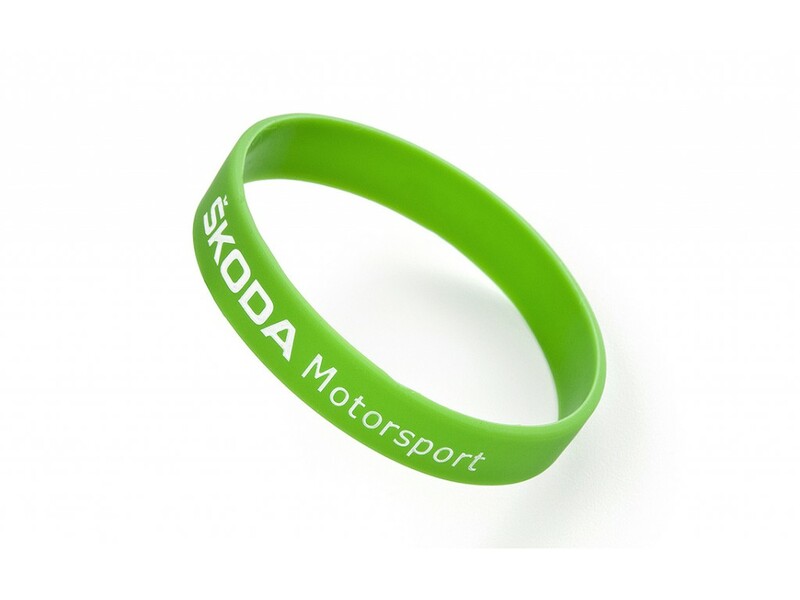 At the same time, the bracelet represents a good andinexpensive present for friends your company clients. 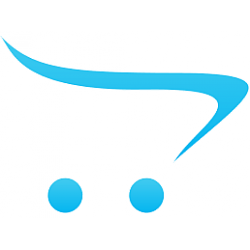 Plastic ballpoint pen ŠKODA with blue cartridgeThe white UMA ballpoint pen can be a nice present to ..